Enhance your outer looks by wearing this Fantastic Beasts Tina Goldstein Grey Coat. It’s an appealing product made of wool blend and inside is prepared of viscose lining. It comes with iconic features like lapel collar while front is designed by adding button closure. It has full sleeves with open cuffs and two outside pockets. This Fantastic Beasts Tina Goldstein Ka Coat is obtainable in black color. 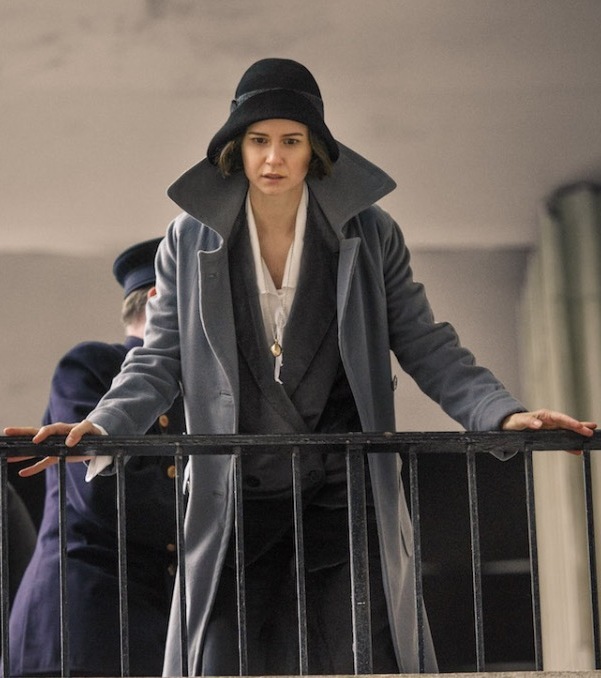 The apparel is inspired from the fantasy movie in which Katherine Waterston has worn this stylish outfit.